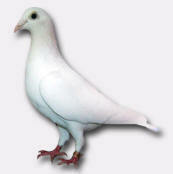 Pure white "Rock Doves" (Homing Pigeons) are used for all humane releases. Unlike domestic doves, homing pigeons possess a natural "homing" instinct. It is this instinct augmented with extensive training, that allows them to return safely to their loft following a release. Releasing domestic doves is an extremely inhumane act, as they possess no wild instinct to allow self preservation, and will quickly starve or fall prey to predators. 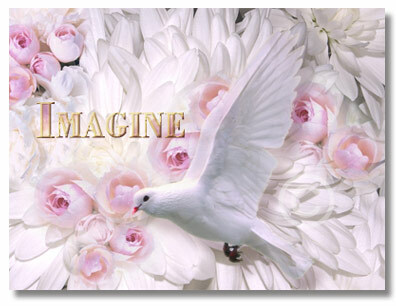 Imagine The Splendor! Capture The Moment! Our birds receive the finest care to insure their health and safety. We do not release our birds in inclement weather conditions, nor do we ship them for self release. For their safety, all releases must commence during daylight hours, with adequate flight time to return to their loft before dusk.